This is my most favorite, treasured face wash at the moment. 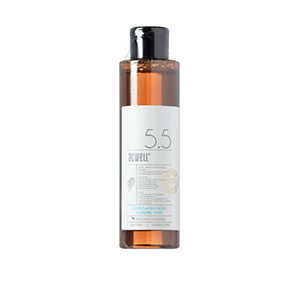 It’s really really nice – it deep cleans without stripping or leaving my skin all tight + dry. This is my favorite toner. It balances, brightens, and deep cleans – I love that I can see all the dead cells on the cotton pad after! I’ve been reaching for this perfume again and again as it gets colder. I bought it on vacation and it smells like the beach and sunscreen. 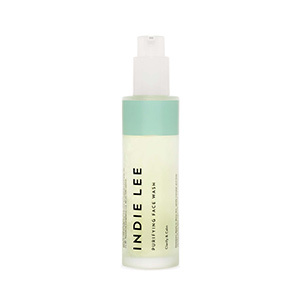 This toner feels a little bit like swaddling your face in a soft lavender cloud. It smells heavenly and instantly soothes your skin. 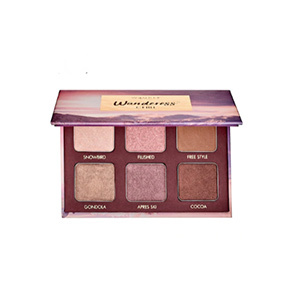 I told my gf’s this but I was never really an eyeshadow person (seemed too complicated) til I tried out Wander’s palettes. Love. 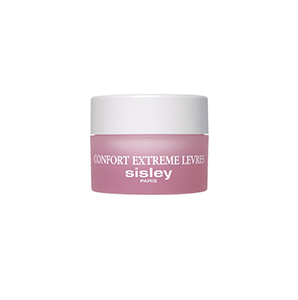 This lip balm is a major splurge but when my lips are ultra chapped (ugh, right now!!!) there is nothing better. So hydrating.